If you’ve got great products and you’re still not selling what you ought, you might not be targeting the right buyers or getting enough people into your product funnel. That’s where a having a blog can really help. Blogging increases B2B lead generation by up to 70%. If people like the content you’re providing, they tend to stick around. Then, when they are ready to buy they’ll already be in the neighborhood. So in essence, having a blog elevates the likelihood of a purchase. Once they’ve purchased and they’re happy, they’ll be back. 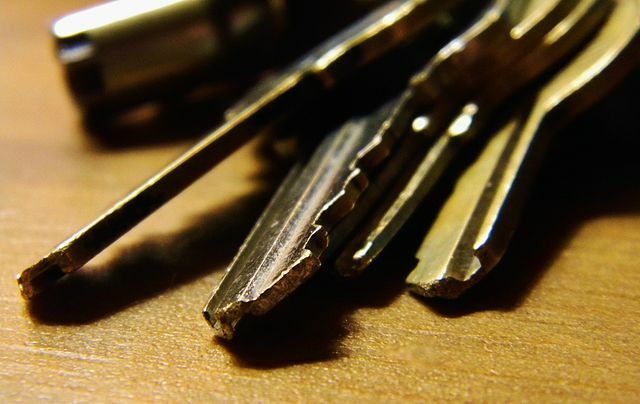 A blog is a tangible way to educate buyers on what's valuable about your products and services. It answers questions. It tells readers how things work. It keeps them up-to-date on new developments within your company or industry. It alerts them to pitfalls and gives them insights that can save them money. A blog lets people know who you are as a company. That’s a very powerful thing even in the B2B space. B2B customers do an enormous amount of research before they ever jump on a chat window or pick up a phone to talk to your sales team. The following charts, researched by Paul Jun of HelpScout, provide insight into the buyer's journey. These answers are straight from the buyer’s mouth. A side by side comparison reveals something you might not know from seeing them apart. 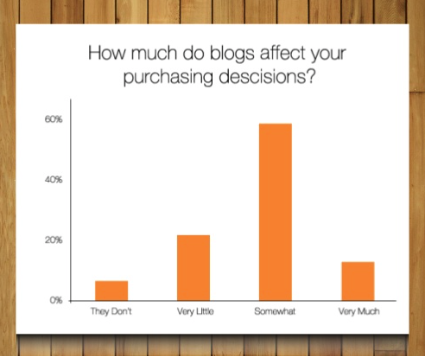 How much do blogs actually affect your purchasing decisions? Buyers themselves don’t even realize, apparently, just how much reading blogs can affect their buying decisions. These charts juxtaposed also reveal that your customers are doing massive amounts of research BEFORE they get to the purchasing stage. Having a blog gets your voice and message into the conversation. To generate leads you must engage in the process of attracting readers with information that's meaningful to them. This will also convert into sales with clearcut instruction on how to act once the readers are ready. Really, the only limitation is your imagination. B2B companies that blog only 1-2X/month generate 70% more leads than those that don’t. By not blogging, your company is not getting heard. Get your voice out into the marketplace. 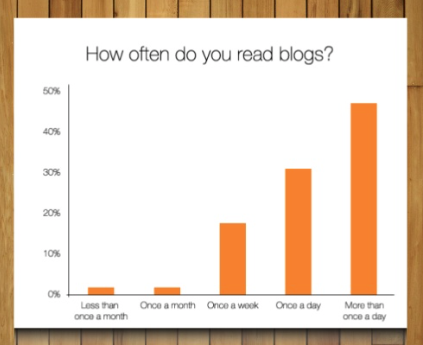 Blogging is an investment that compounds over time. I’ve literally seen a client go from 5000 visitors to 60,000 in one year through strong SEO practices and the development of their blog. Interested in finding out more, reach out. I’d be glad to discuss how our team can help you start or improve your blog. Older PostCan Event Tech & Social Coexist With Privacy Rights?